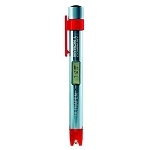 A good water conductivity meter will measure how well your water conducts electricity. 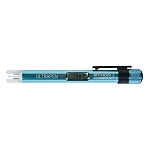 As minerals and ions are removed from water, its conductivity goes down, which means that water with low conductivity has been purified quite well. 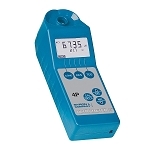 Use a water conductivity meter in conjunction with other meters such as a water pH meter in order to get the best sense of the purity of your water. 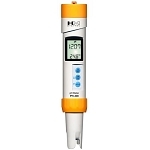 pH meters are used to measure the relative acidity of your water. 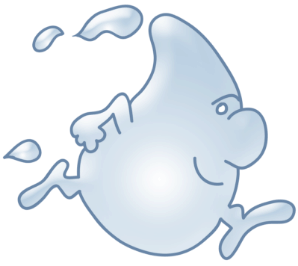 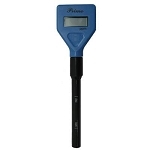 They are particularly helpful for water that is consumed by those with sensitive stomachs as pH meter products can help you measure the acid levels in your water and determine how likely it is that said water will upset your stomach. 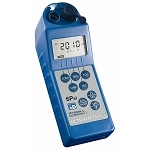 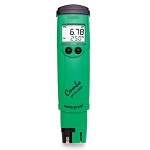 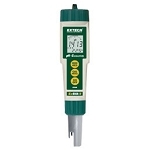 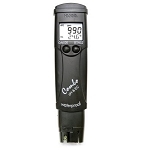 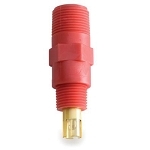 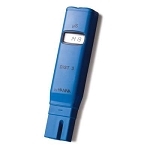 We have many pH meter products to choose from in our water meter catalog, and you are sure to find something to meet your needs. 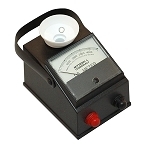 Other popular water meters include salinity meters. 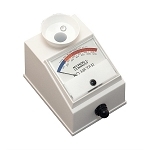 As its name would suggest, a good salinity meter measures the level of salts in your water. 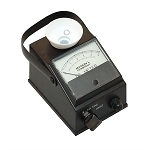 Used in conjunction with pH meters, a chlorine meter, and other water meter products, a salinity meter is yet another way to test the level of your water’s purity. 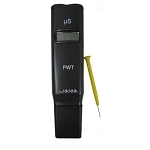 Besides measuring salt levels with a salinity meter, you will also want to determine the level of dissolved oxygen in your drinking water with a dissolved oxygen meter. 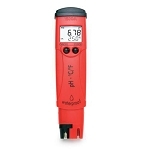 The highest quality water has the highest levels of dissolved oxygen, and you must use a dissolved oxygen meter to measure these levels. 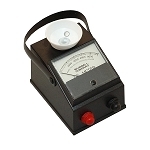 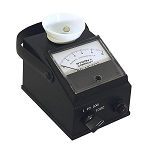 A water pH meter or other kind of water meter will not do the trick. 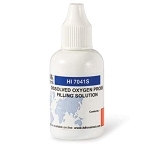 Chlorine tends to leave a taste that many people find undesirable, so many people buy filters to remove the chlorine from their water before they drink it. 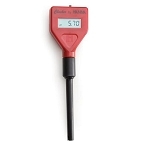 Only water meters that test for chlorine can measure these chlorine levels, which is why you cannot trust a water pH meter but must rather choose a chlorine meter to figure out the chlorination of your water.